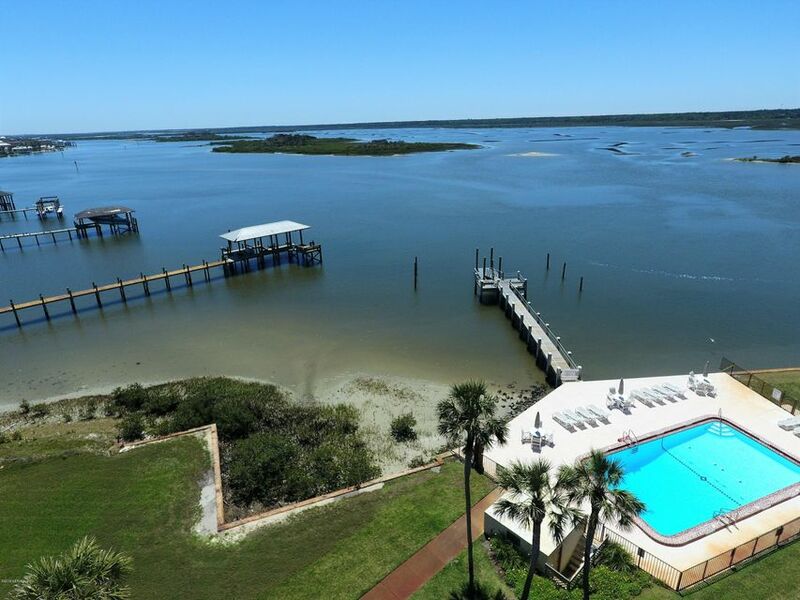 Boater's Paradise at Point Matanzas. 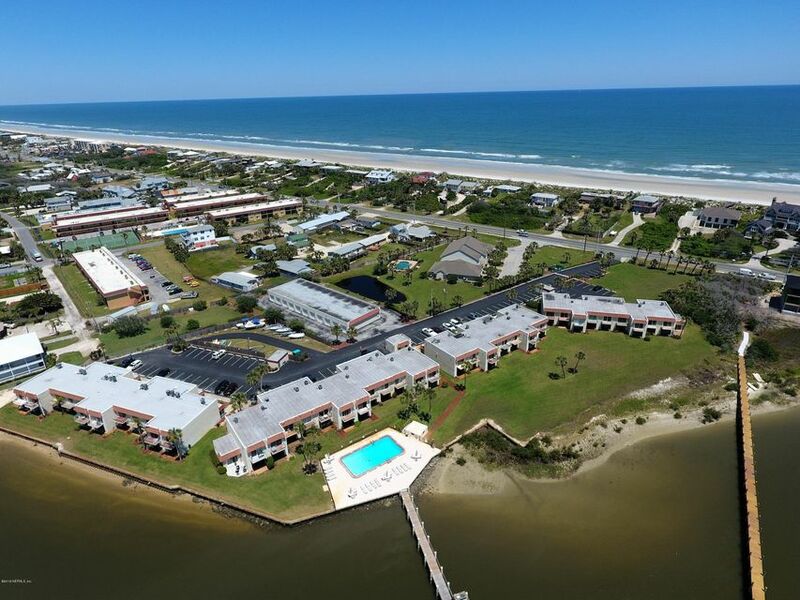 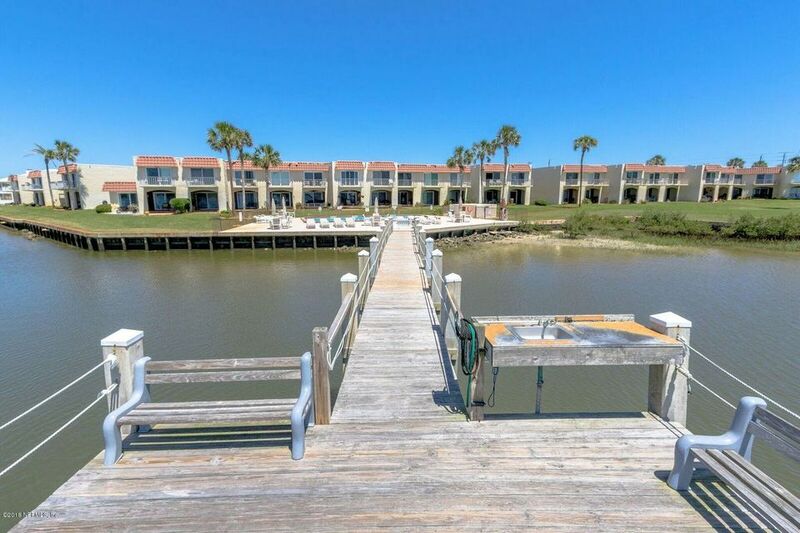 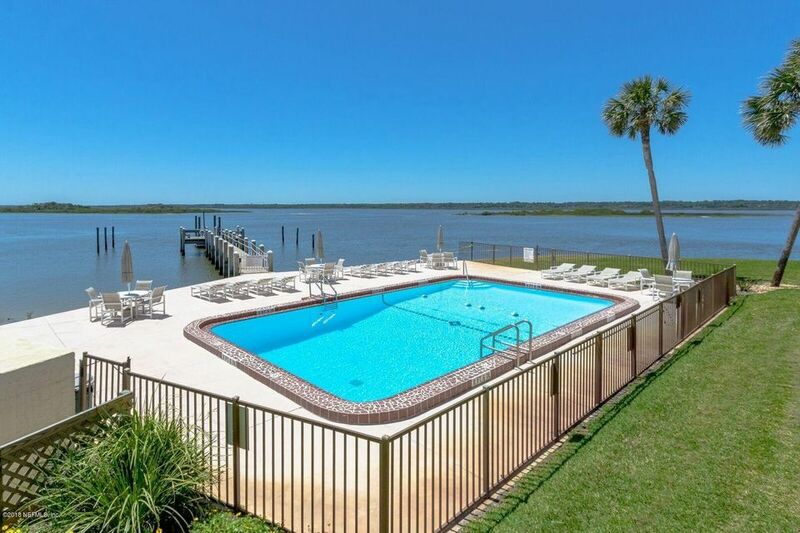 Completely updated 2BR/2BA unit overlooking the Intracoastal Waterway. 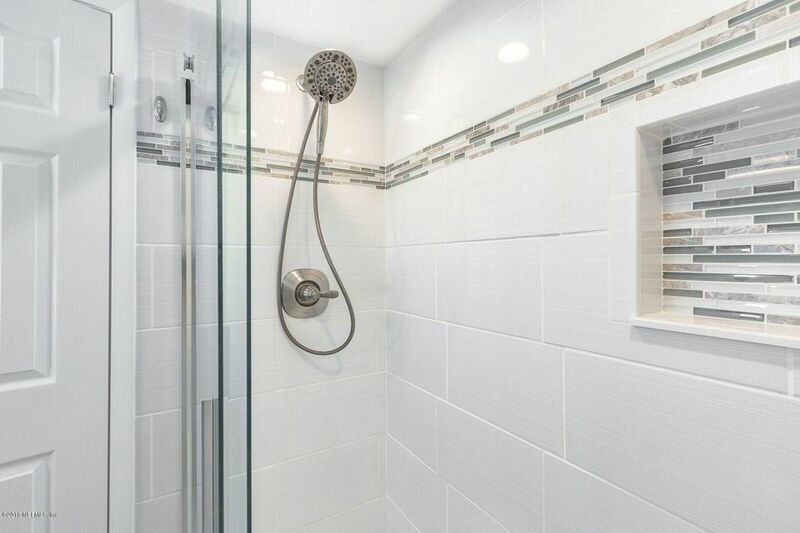 New Kitchen, New Bathrooms, New Flooring, New A/C. 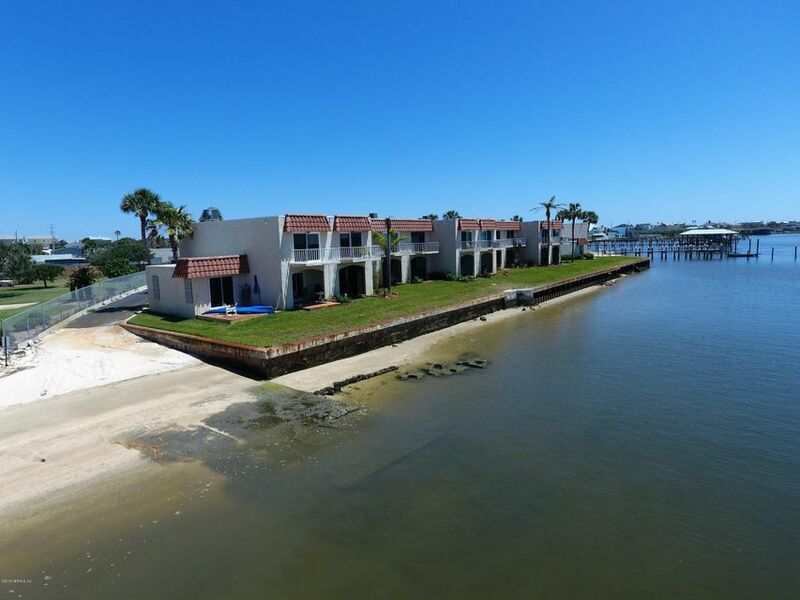 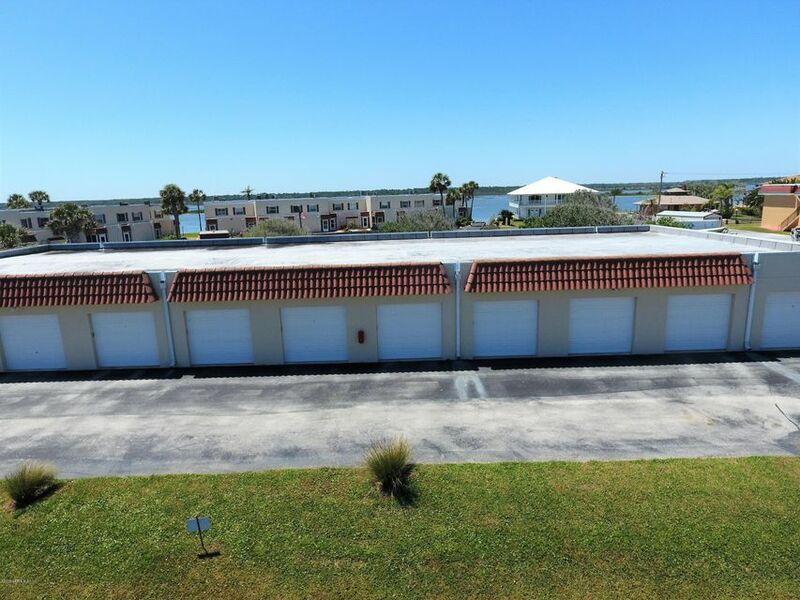 Small complex features owners' boat launch, floating dock, boat trailer parking & Intracoastal front pool. 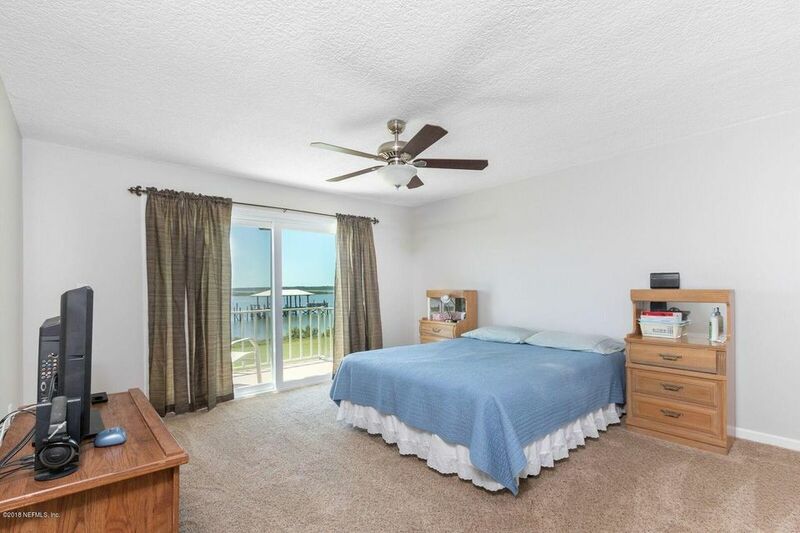 Short walk to beach via access across A1A. 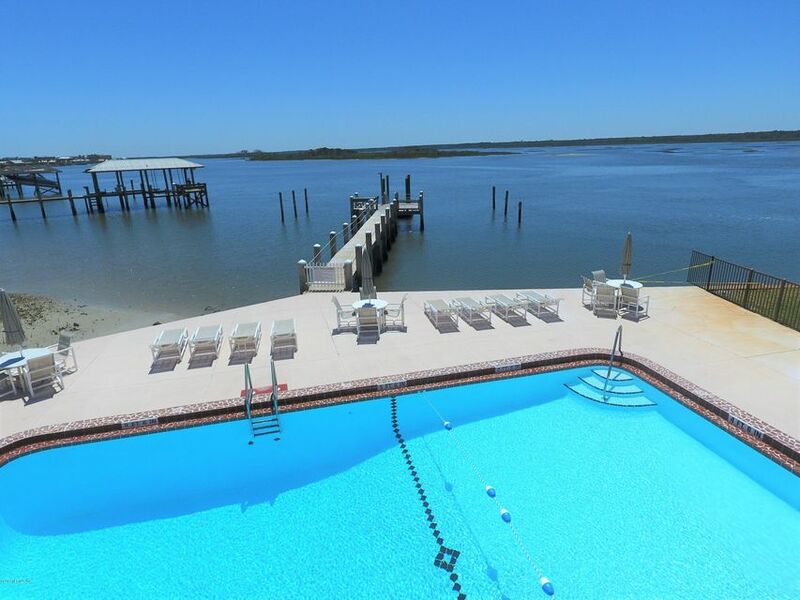 Beautiful Intracoastal views & sunsets from living areas & master BR. 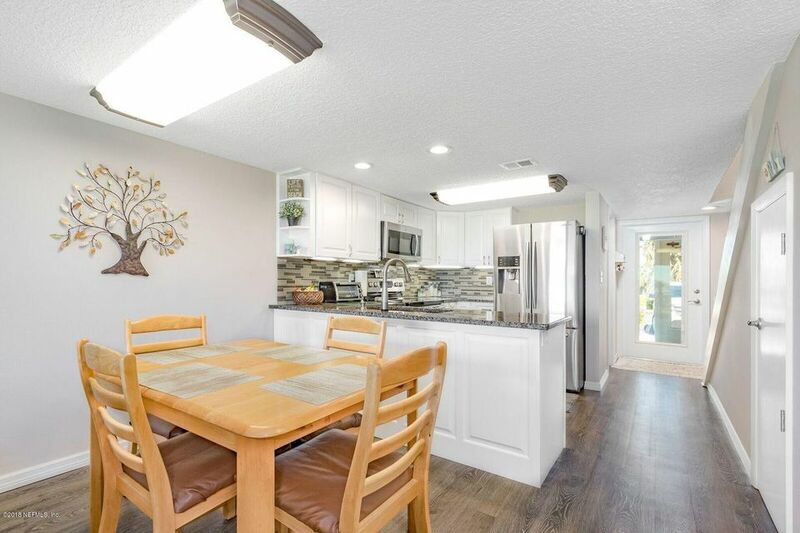 Seller will give buyer first option to purchase his garage (not included in the listing). 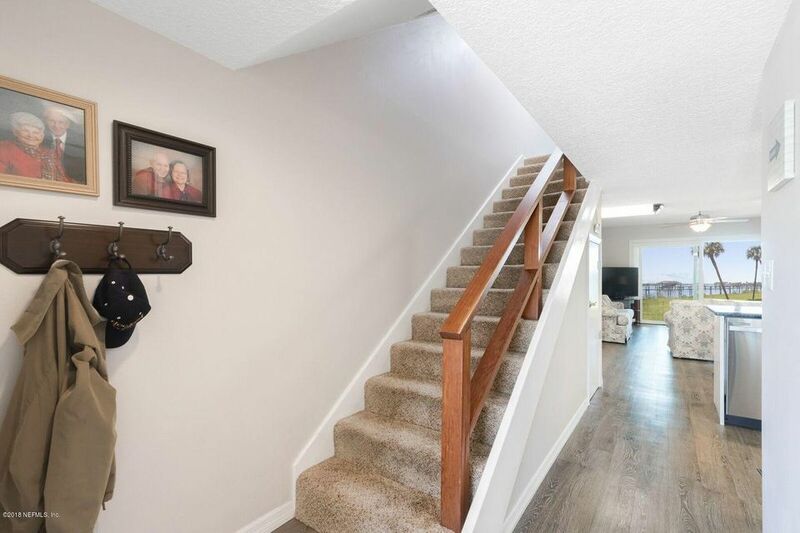 Garages are hard to come by in this community. 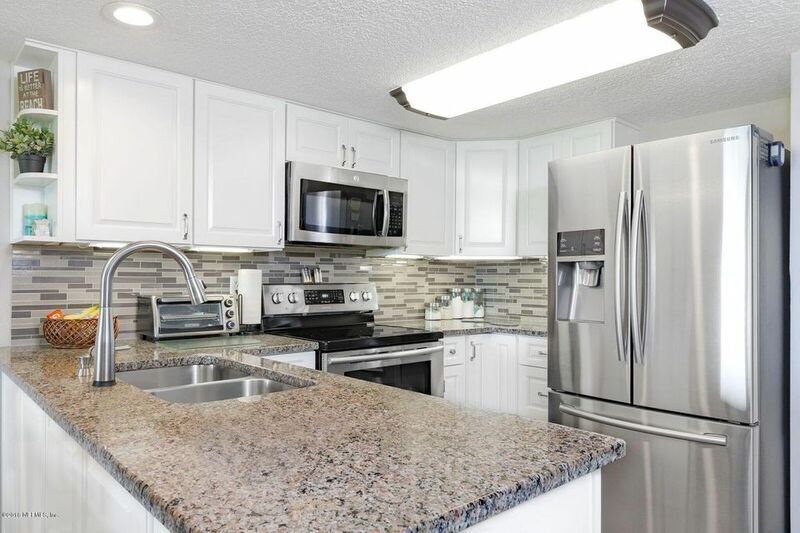 Unit would make great 2nd home or rental investment property. 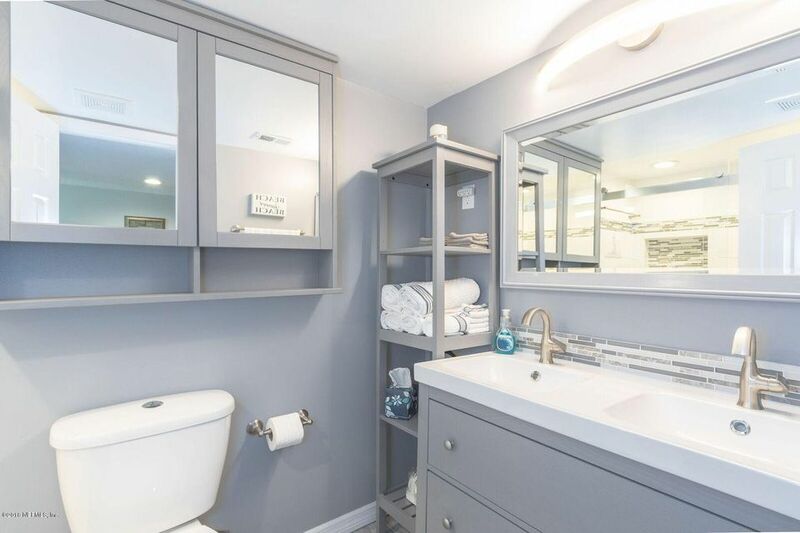 This home has been on the market since Apr 19,2018. 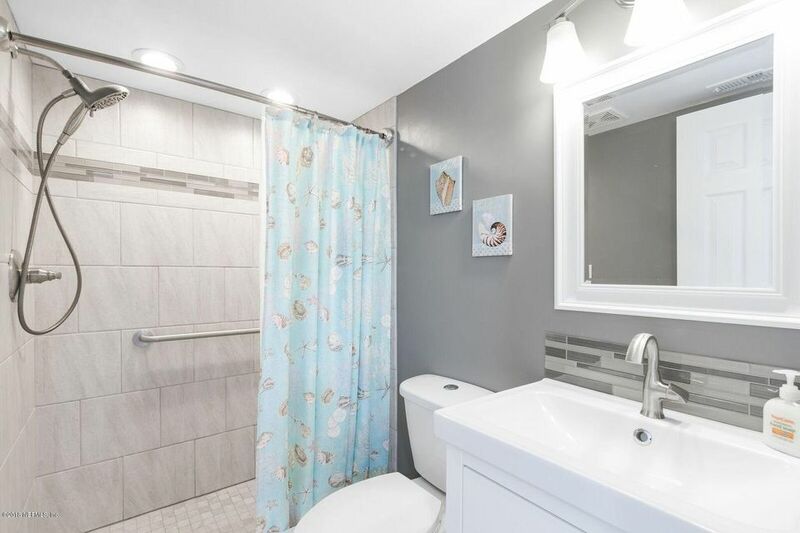 Courtesy of IHEART REALTY INC.